Here is an Abosolute Loot Offer For Facebook Users! To Avail This Special Offer Just follow below Mentioned Steps & Enjoy Free Facebook. • You Will Get A Message Instantly ” Thanks for showing interest in airtel Facebook free offer____"
• Enjoy Free 500 MB Facebook Data For Free! - Offer is valid Karnataka, Gujarat, Punjab Or Goa Only. - The validity of the data will be 30 days. - Data can be used to access facebook only. 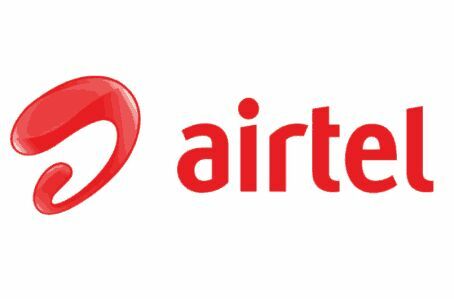 - Offer is valid for airtel prepaid users only.